Injury sustained while on the search for lunch yesterday. Endo on the bike which led to an open head wound in the 1/2″ x 1-1/2″ range and more blood than I think I’ve ever bled. Got a nice shiner developing too. 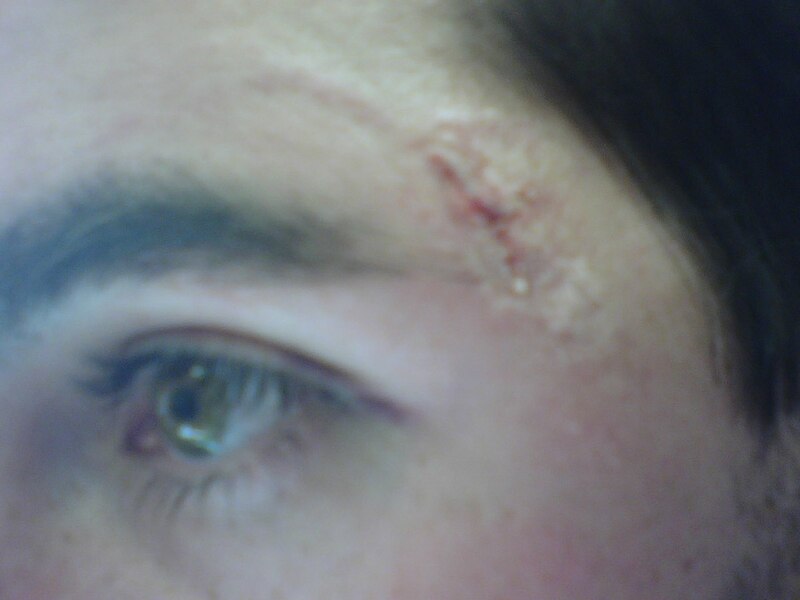 Now it’s superglued closed and beginning the long, slow healing process.